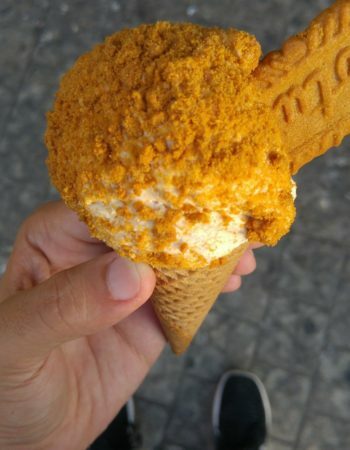 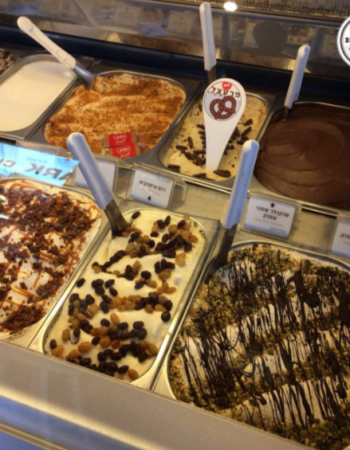 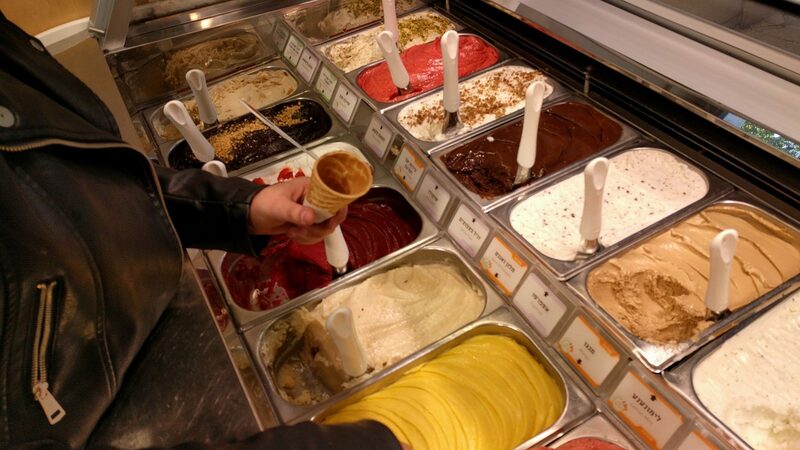 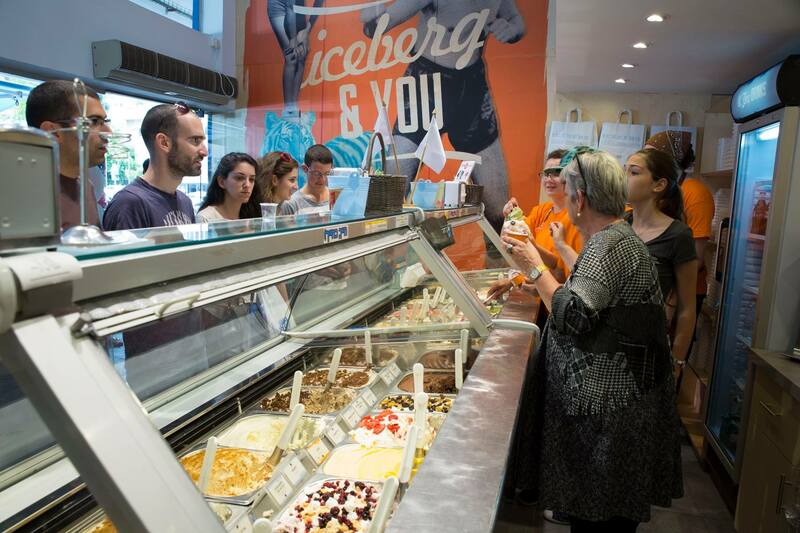 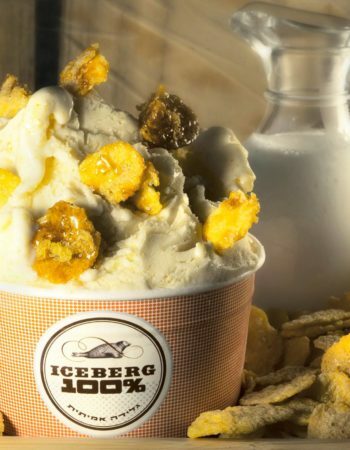 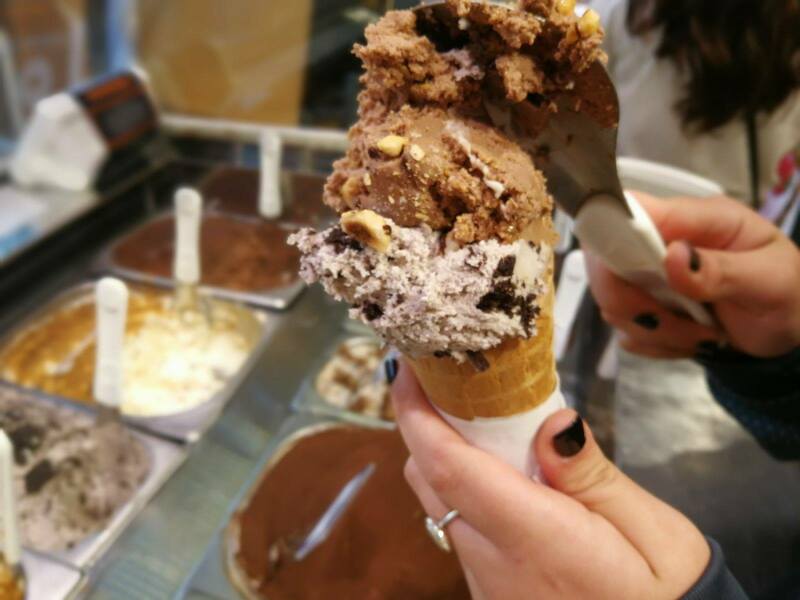 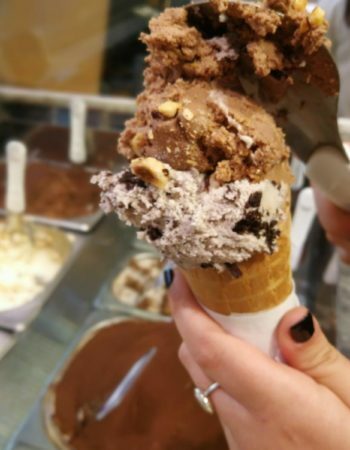 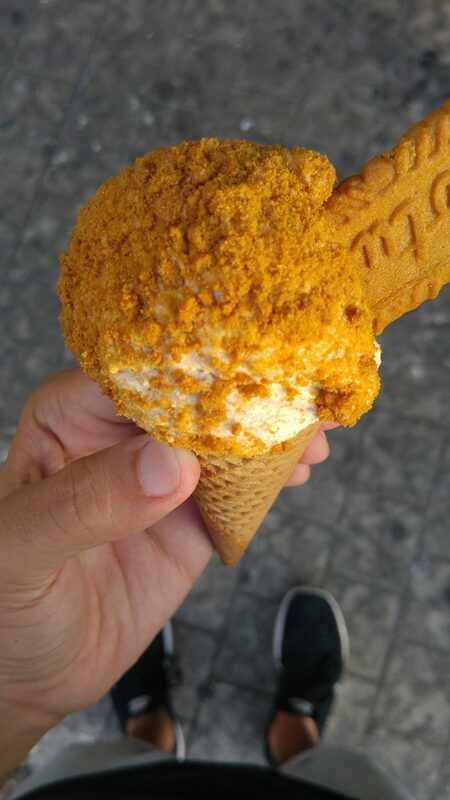 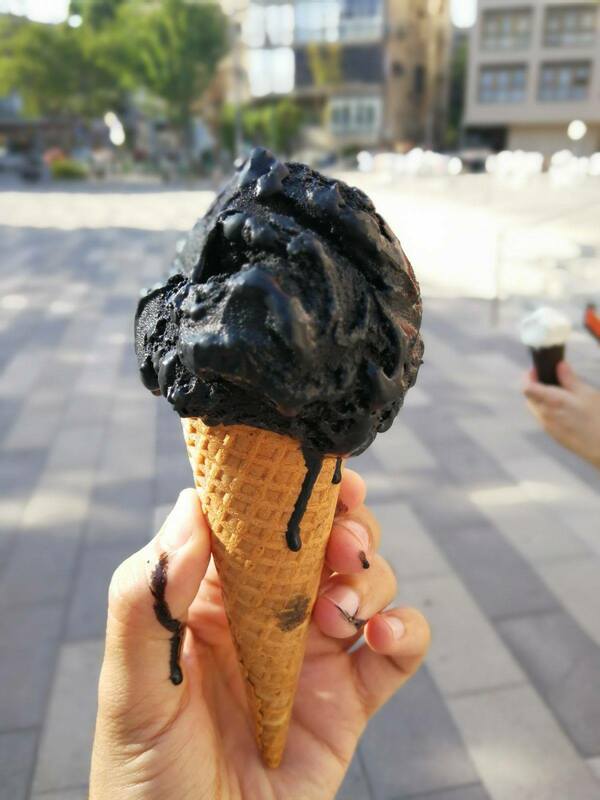 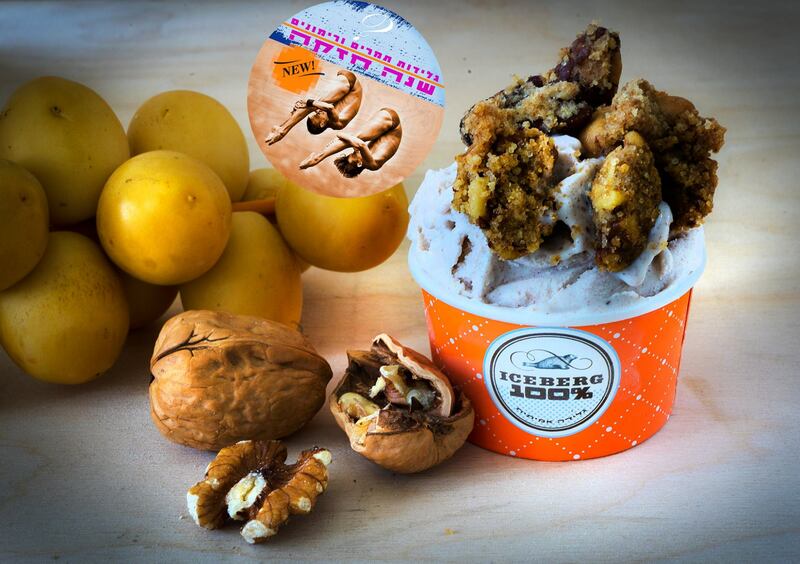 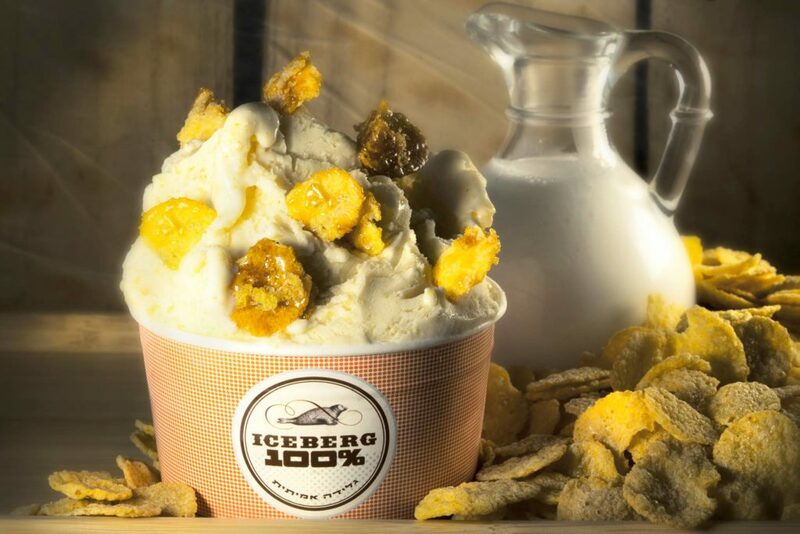 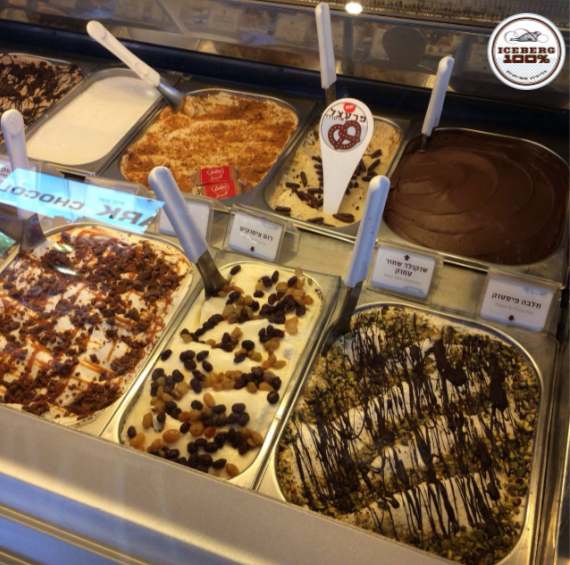 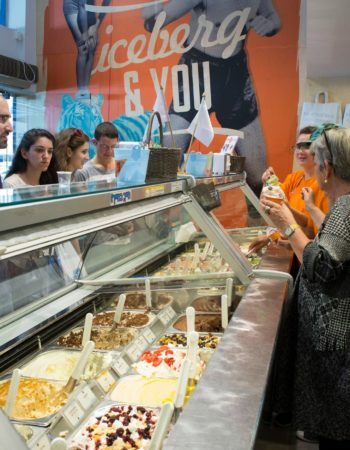 Iceberg Haarbaa is one of the most popular ice cream shops in Tel-aviv with a few branches across Israel which delivers quality ice cream made in the traditional Italian way working with seasonal ingredients. 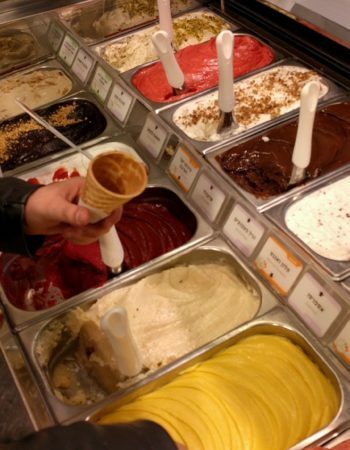 The ice cream is known to have all the classic flavors made out of only fresh products without pastes or artificial flavors. 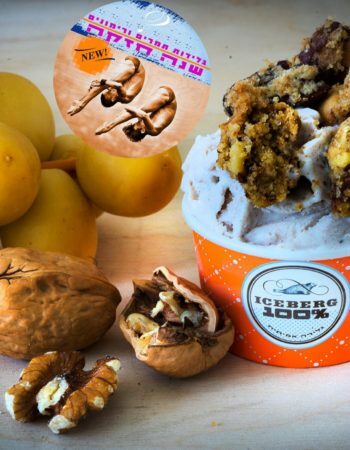 Iceberg is known to have one of the best vanilla ice cream in Tel-aviv, and of course, a lot of creativity with some of the most unusual flavors around like the popcorn and peanut butter flavor or the chocolate pretzel kind, and some cool vegan options like its famous vegan salted almonds kind made with almond milk.